Wondering what to do with your furniture during renovations? Downsizing to a smaller property and want to hang onto your possession? Or perhaps heading overseas on a temporary basis and leaving rented accommodation? 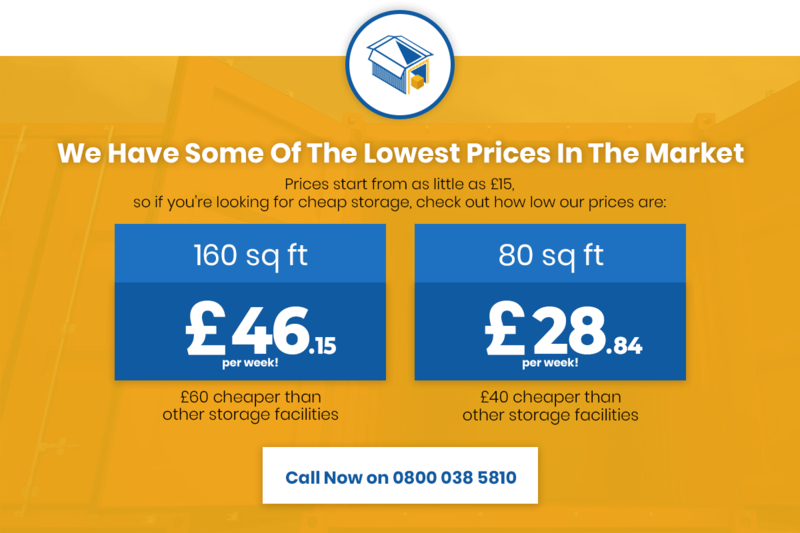 Bring your furniture to us and we’ll provide you with a dynamic, affordable and fully-flexible self-storage solution in Surrey, Sussex or Kent. For any number of reasons, you may find yourself in a position where your collection of furniture exceeds the space you have available. Or it could be that for a period of time, you have no space available whatsoever. When this happens, selling or giving away your furniture aren’t the only available options. If you’d prefer to hang onto your property, premium furniture storage facilities could be the answer. We offer a wide variety of furniture storage units of all shapes and sizes – ideal for the short and long-term storage of furniture. Safe, secure and well maintained, our furniture storage services come with complete peace of mind as standard. What’s more, you’ll have 24/7 access (upon request) to your property throughout the year, just in case you want to add or remove any items. And with prices at least 30% lower than market averages, you’re guaranteed outstanding value for money. Our personal storage services are suitable for all domestic storage requirements at every level. Whether running out of space at home or simply looking to declutter your property in London, Surrey, Sussex & Kent, we provide fully flexible personal storage services at rock-bottom prices. Many of our customers use our self-storage solutions to store larger, bulkier items that would otherwise take up too much space at home. For others, it’s all about the hundreds of smaller bits and pieces that quickly accumulate and crowd the family home. In all instances, if you’d like it out of your home but aren’t yet ready to sell it or dispose of it, we can keep it safe and secure for as long as you like. We can also offer secure personal storage for any of your possessions you’d simply like to keep as safe as possible. Our premises are not only secure, but monitored 24/7 for total peace of mind. Which is why so many of our customers use our self-storage units for the more valuable, fragile and important items in their lives. So whether it’s for simple convenience or the confidence of knowing your property is in safe hands, our personal storage services offer the total package.